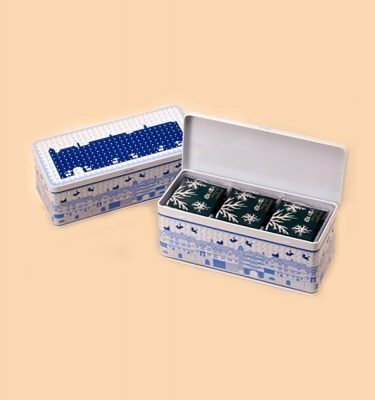 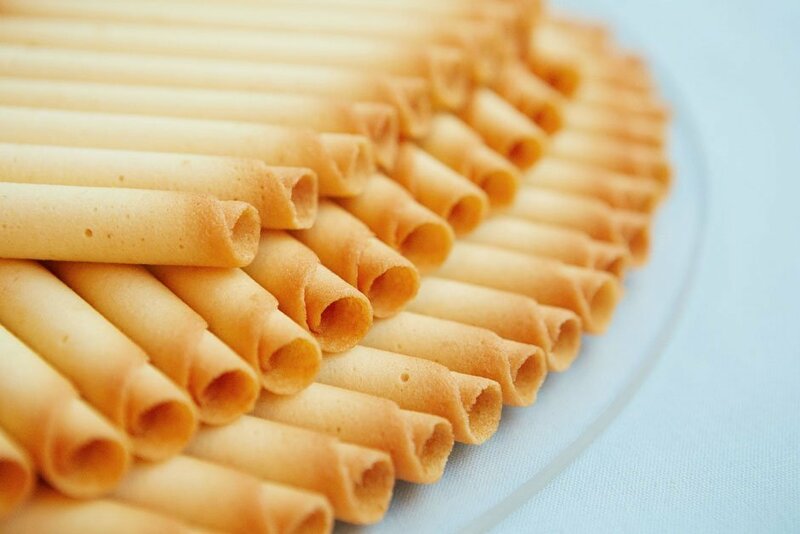 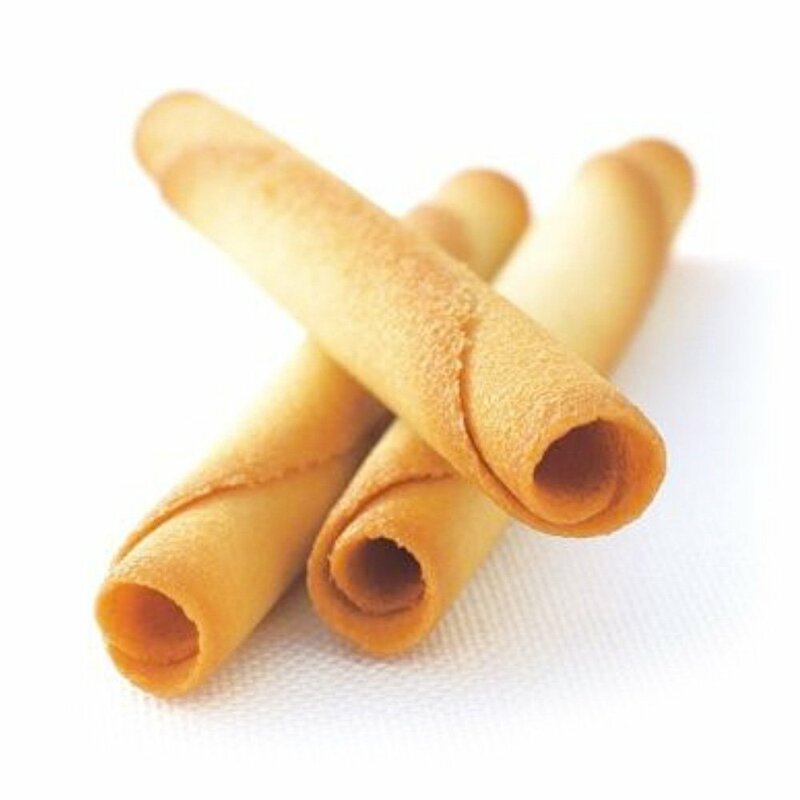 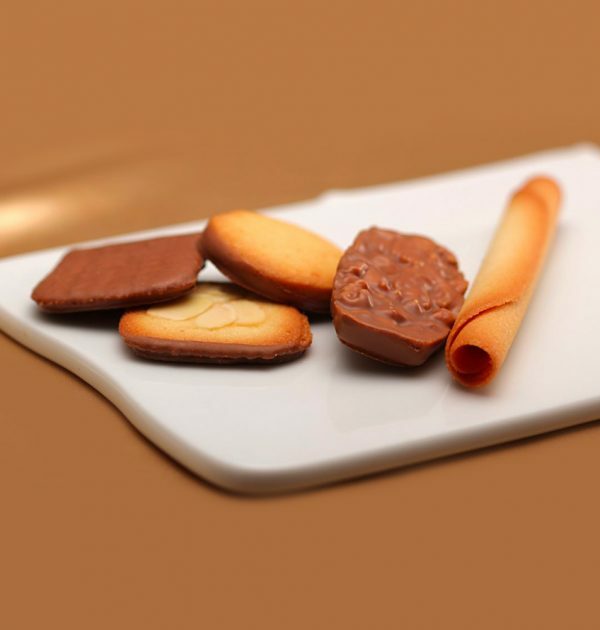 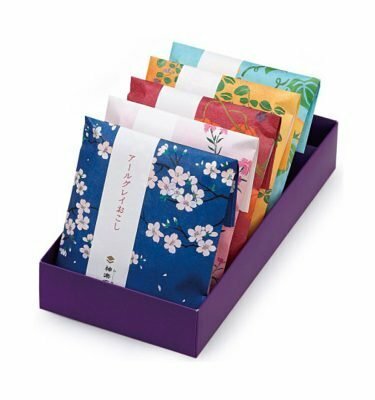 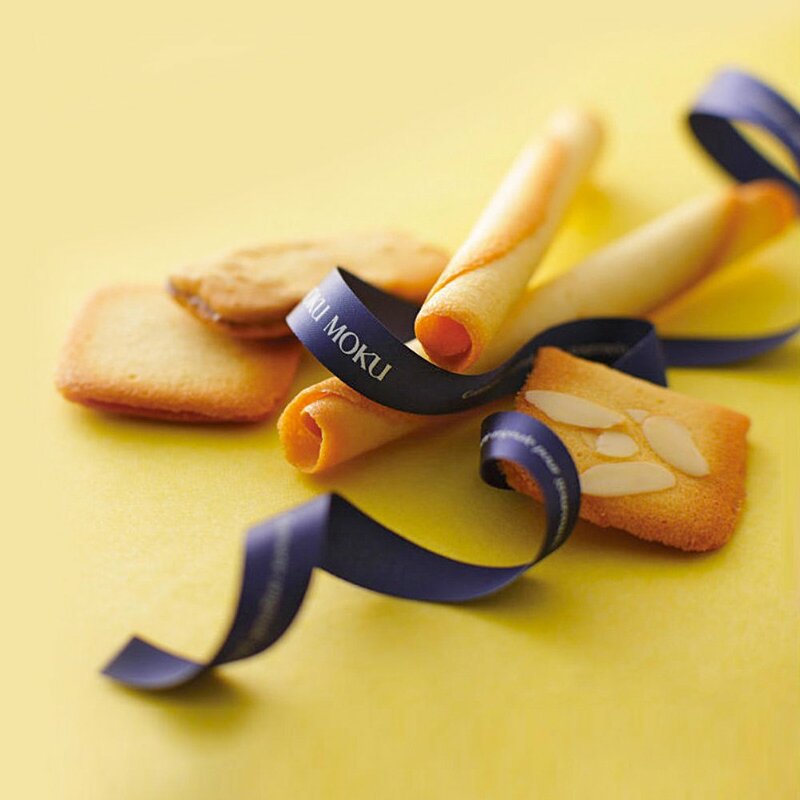 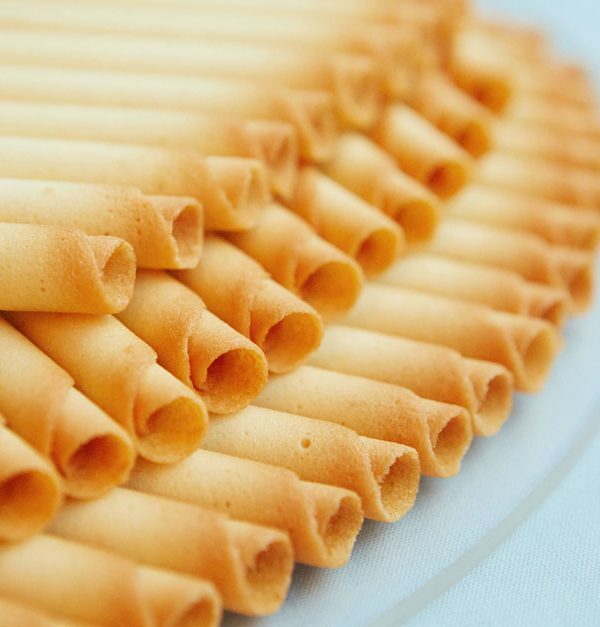 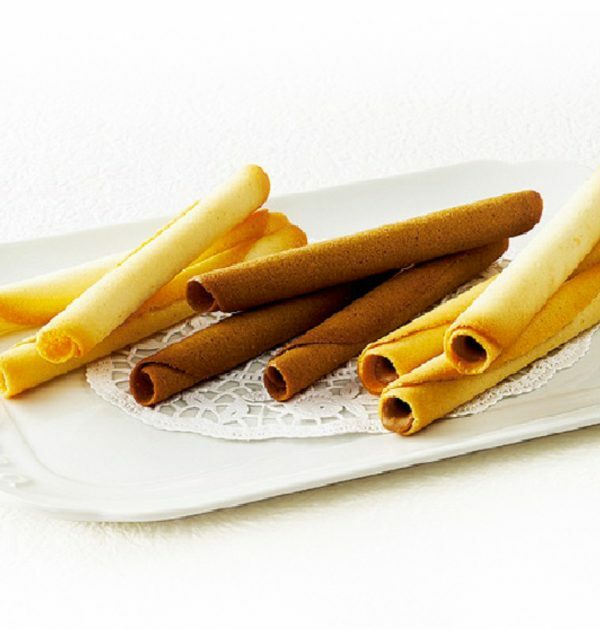 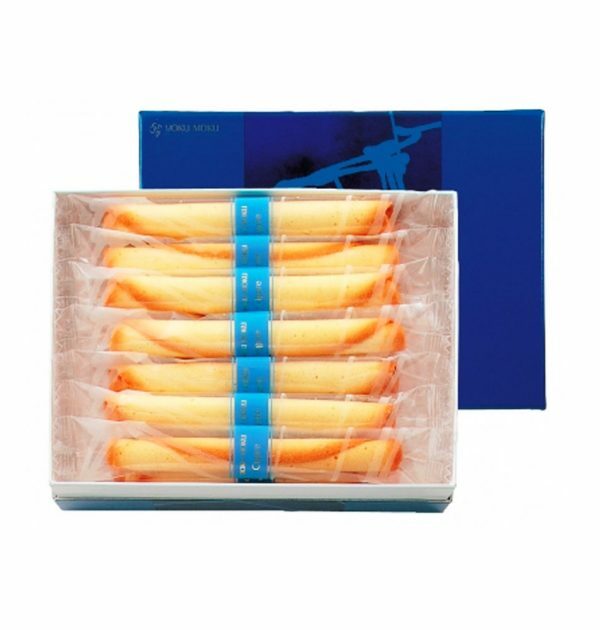 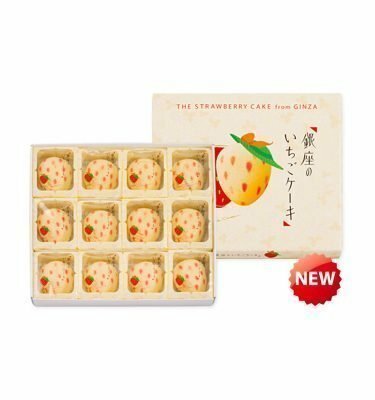 YOKU MOKU Cigare Cookies – 14pcs. 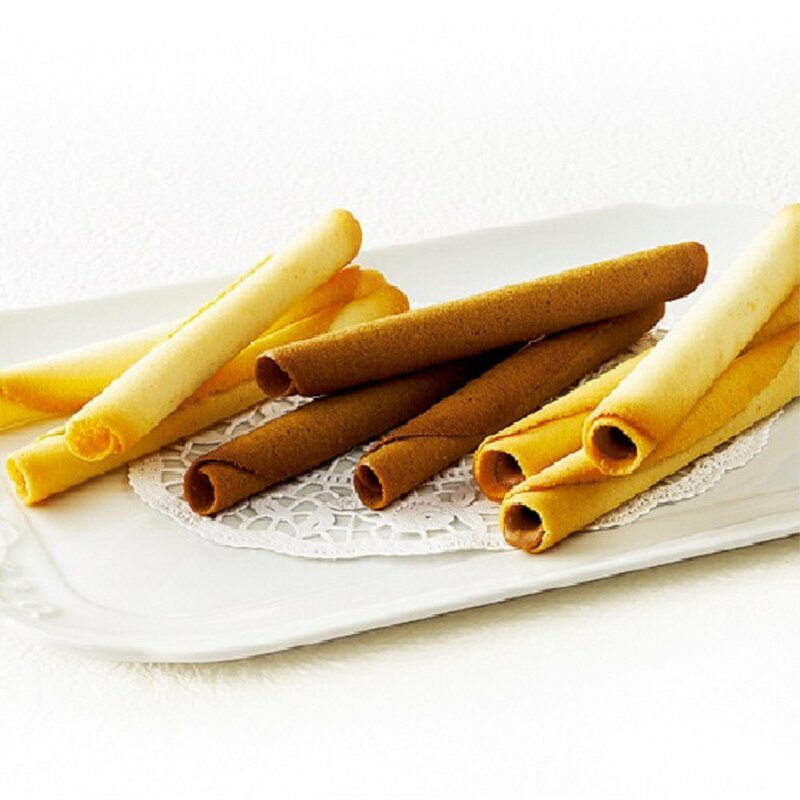 Rolled, crepe-like confections with a light butter-vanilla taste. 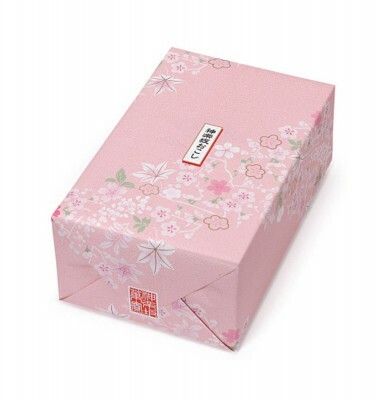 Wrapped individually. 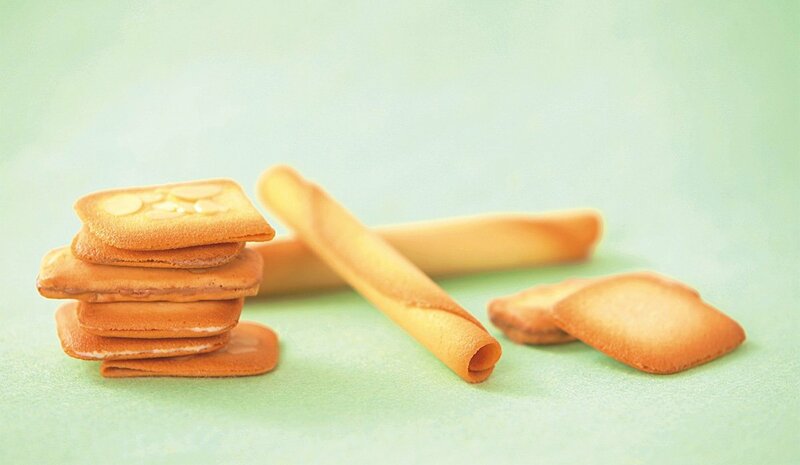 No additives, preservatives or chemicals of any kind. 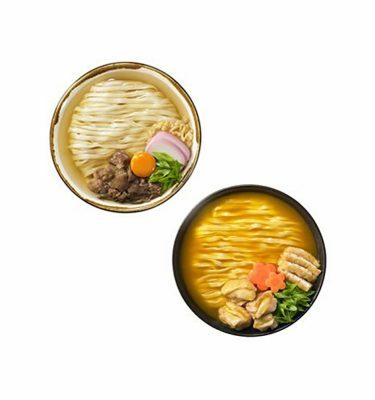 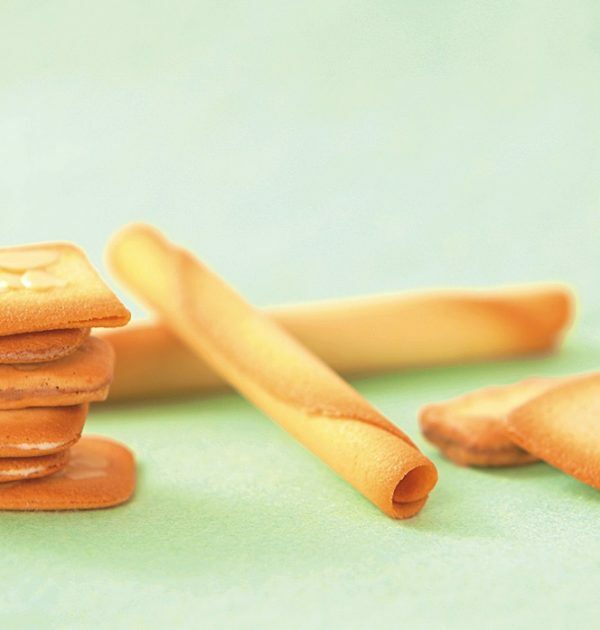 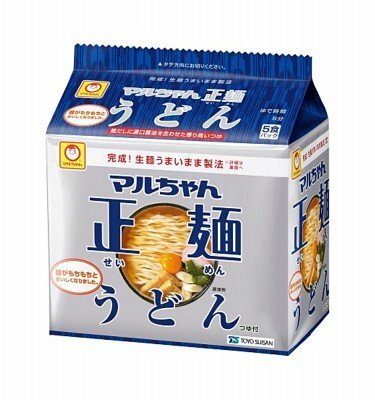 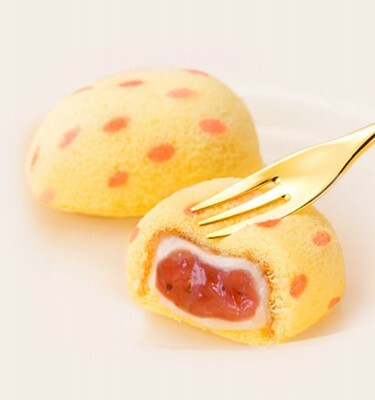 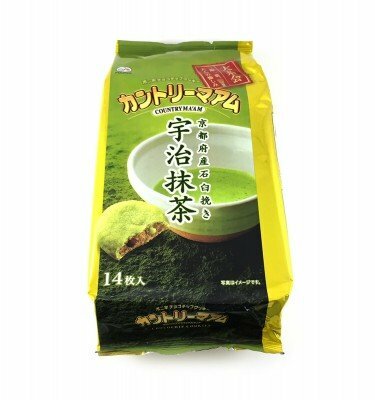 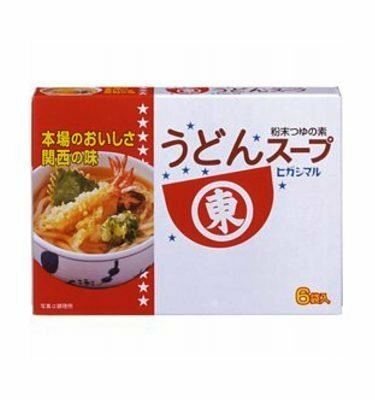 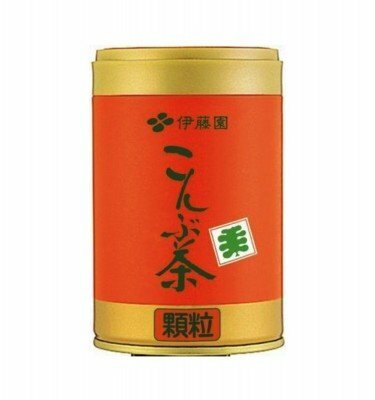 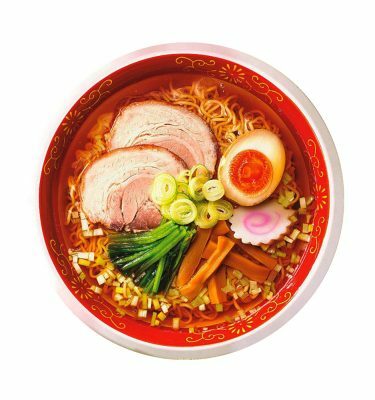 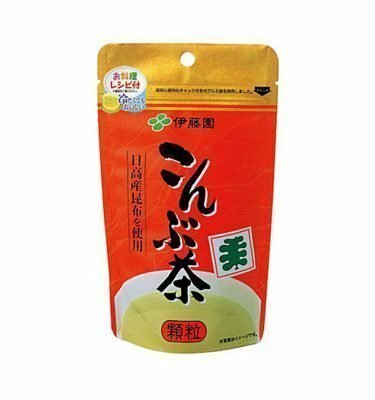 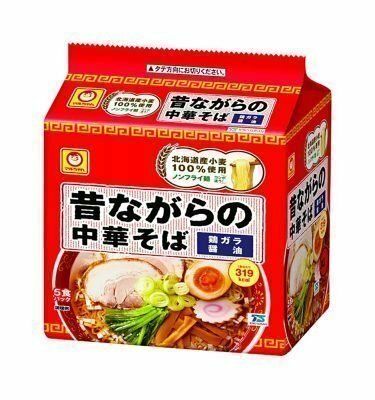 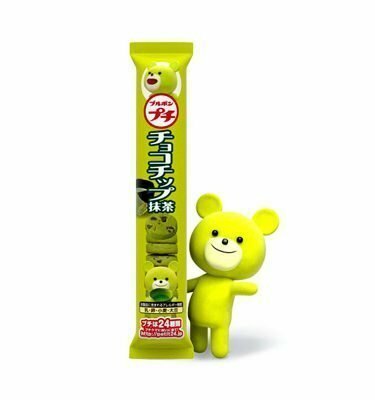 Established in Tokyo in 1969, Yoku Moku has been one of Japan’s most favorite snack brands. 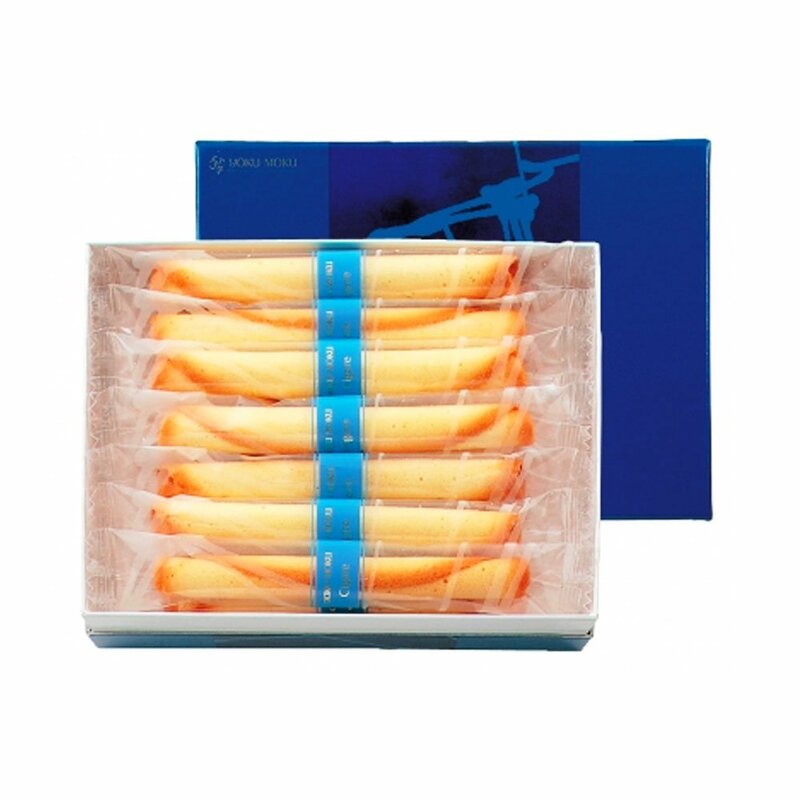 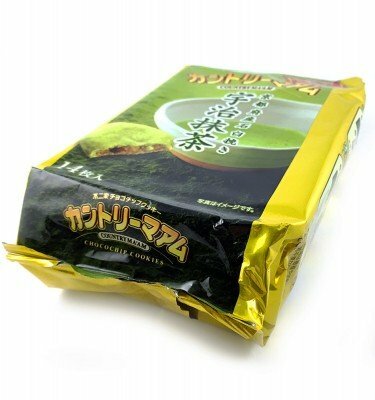 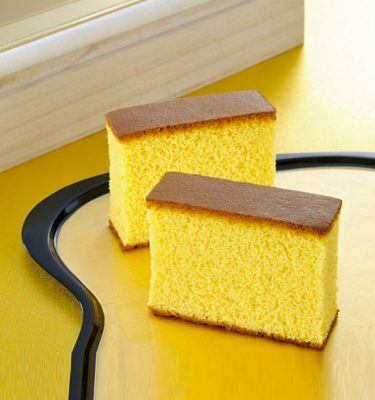 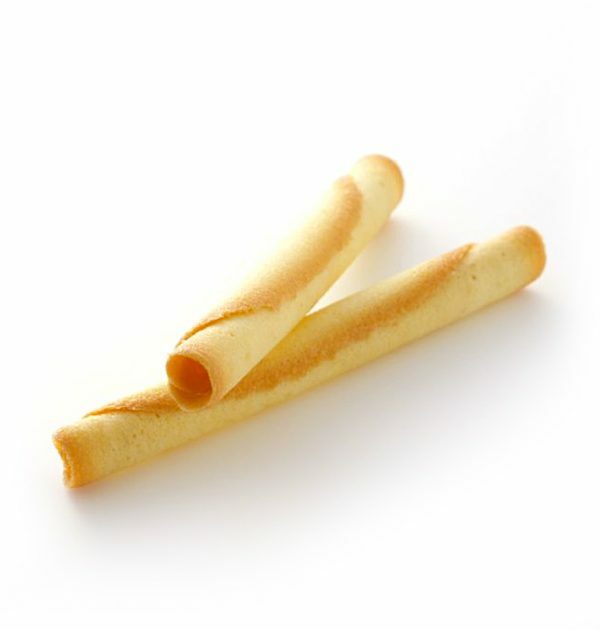 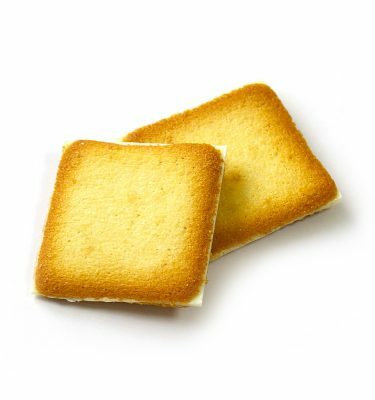 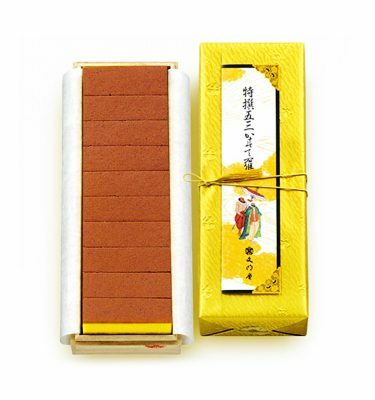 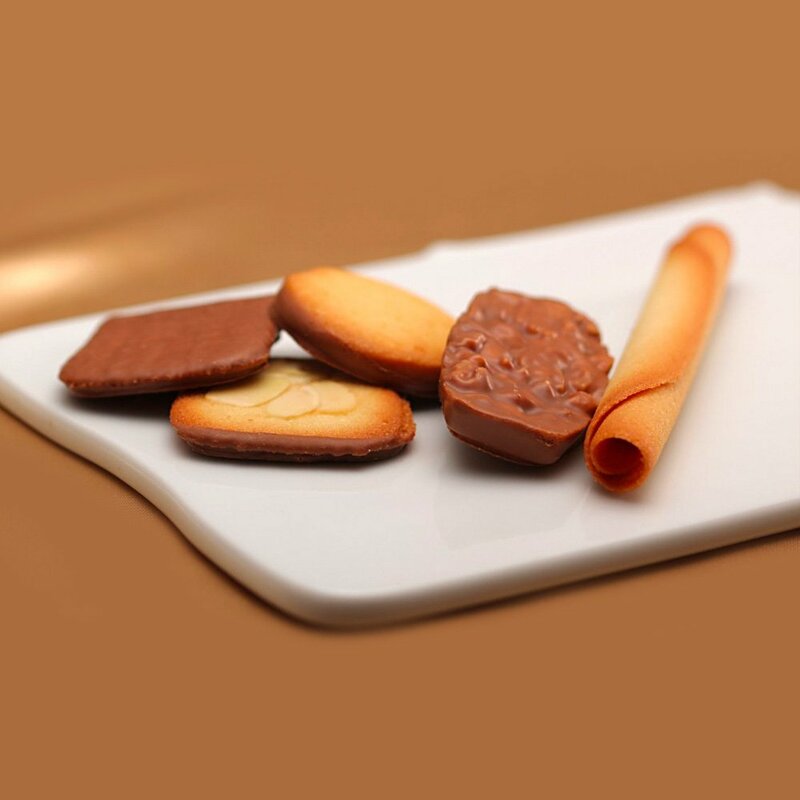 Order Yoku Moku from Japan and get freshly made Yoku Moku Cigare.